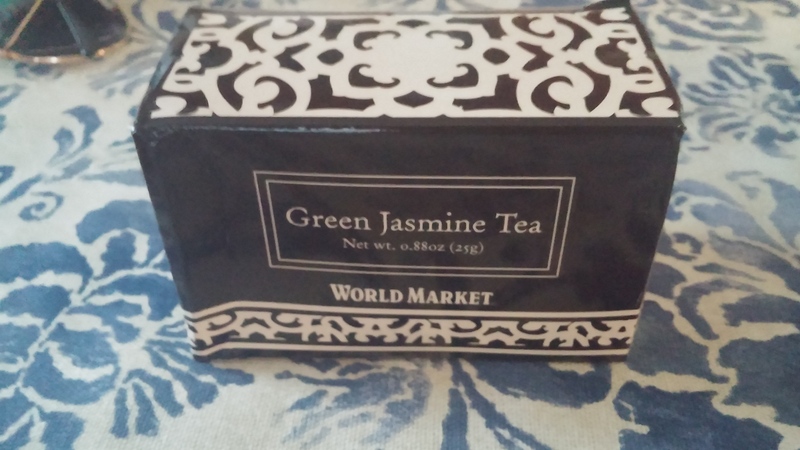 I visited New Orleans recently and of course I’m going to seek out places to drink tea. Now if you’re reading this, and you live in this beautiful city, or have visited, you may think there’s some obvious choices. Well I’m not always about the obvious. 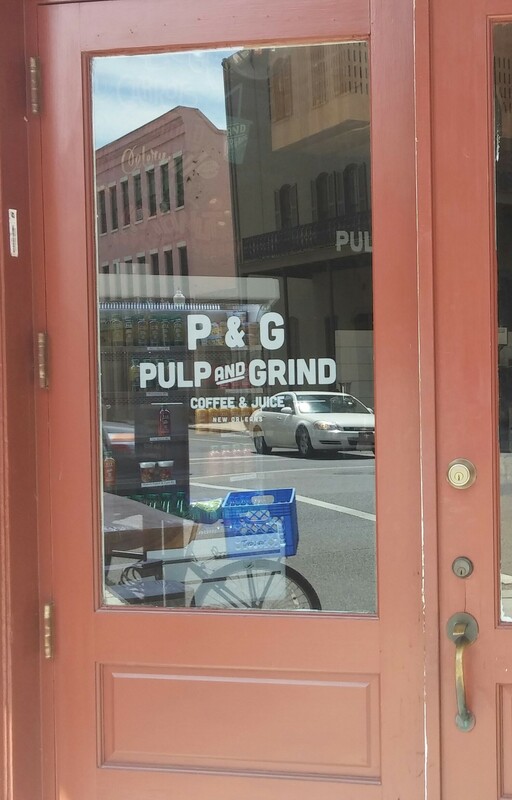 After a gorgeous day of sightseeing and wandering, I come upon a charming coffee shop, Pulp & Grind. How I ended up in the Warehouse District, I don’t know. But that’s the fun of visiting a city with little to no planning. I discovered a gem of a spot. Of course I was in the mood for tea. There’s never a bad time for a cup. And it was a bit humid out, so a little refresher was in order. Since I’d never been there before, I took a little more time perusing their menu items on the big board. I’ve had Wheatgrass shots before and getting one here was the perfect way to rejuvenate me and get my day doing again. I wish I had taken a picture. In researching their shop, I see they’ve only been open a few months. They had some fruit and pastries on display, but I didn’t have the biggest appetite. I was in New Orleans and all I’ve been doing is eating some amazing dishes. So all I could take was a piece of small chocolate at the register with my cup. So I got the White Jasmine. 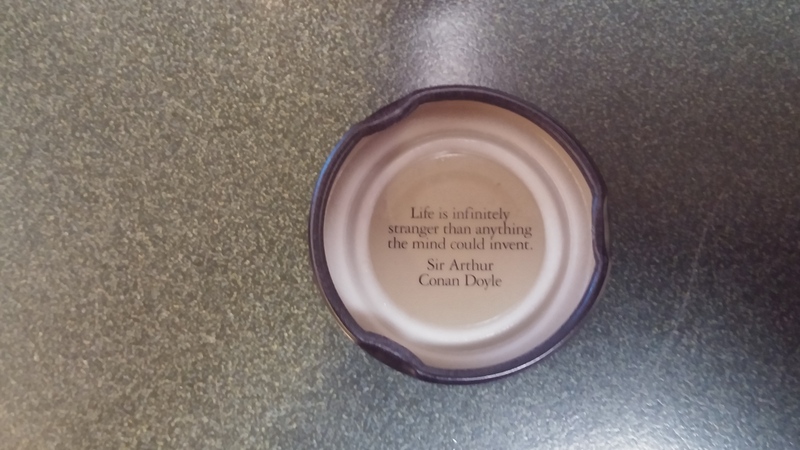 I’m going to believe it’s either a tea that is sent to them or from some magical place. Well I’d really like to believe the latter. The city itself is magical and full of a unique energy I have never felt before. The tea was just fine. It wasn’t anything special or blew me away. But for where I was, I didn’t care. 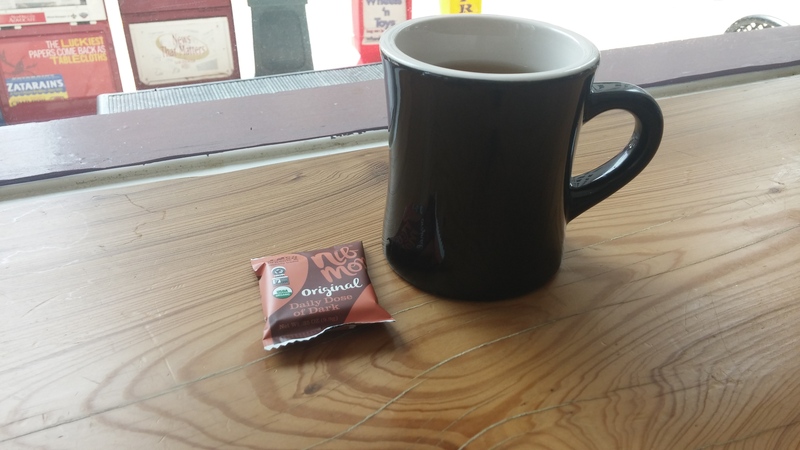 I sat and enjoyed my snack and hot cup, and enjoyed the view outside. 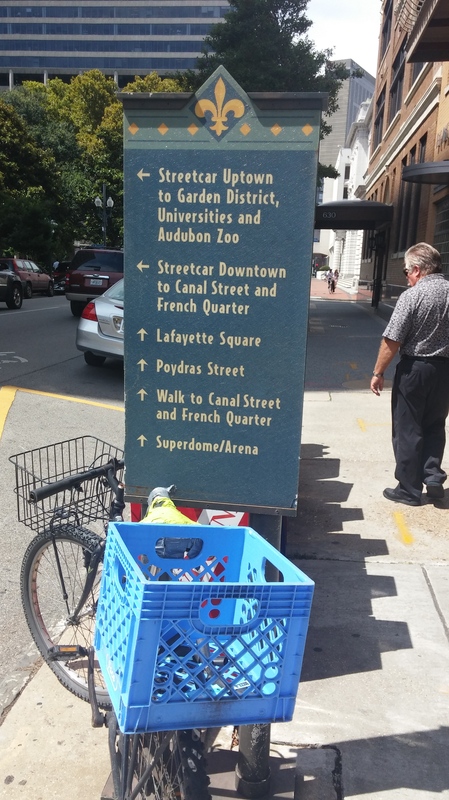 I wasn’t in the touristy part, near Bourbon or Frenchmen Street. That would take place before and after this tea break. But aside from these few photos, I just sat and admired the scenery for at least a good 30 minutes. 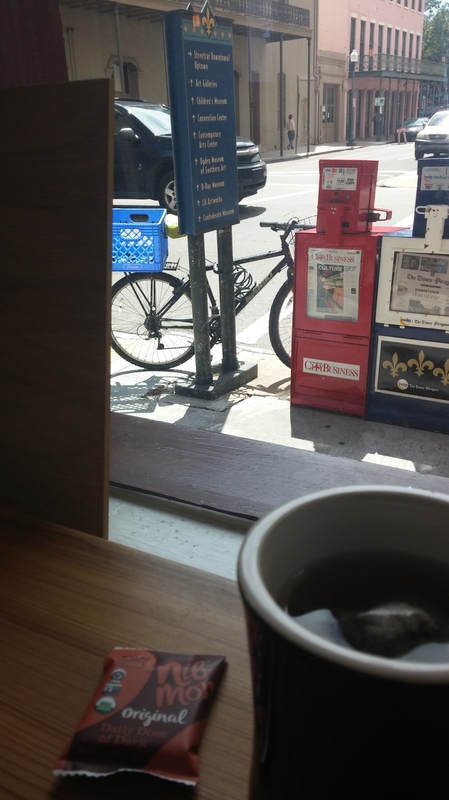 The tea soothed me, the view outside soothed me, and being in a vibrant and amazing city soothed me. I will add the staff and locals inside were very nice, all smiled, and said hello. It’s not something I’m used to. I’m usually very friendly but it’s not always reciprocated. A friendly response make everything look, taste, smell, and feel better. I hope everyone enjoyed their Father’s Day. 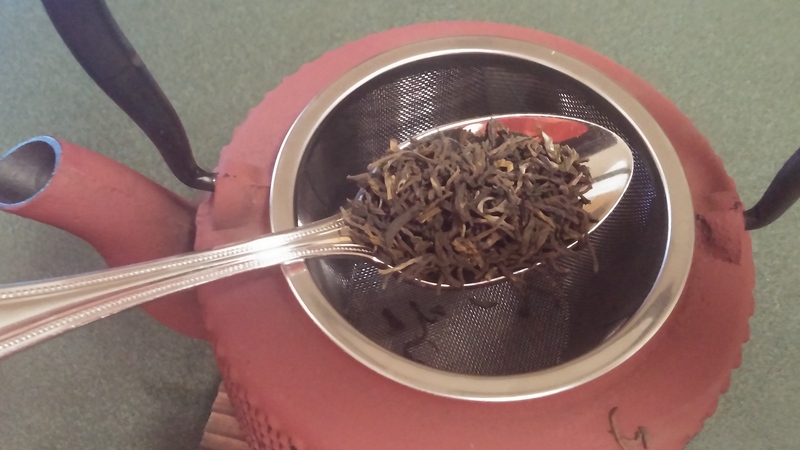 This post is a tribute to my dad and one of his favorite teas. As I’ve stated before, he’s the main reason I have a passion for all things tea. 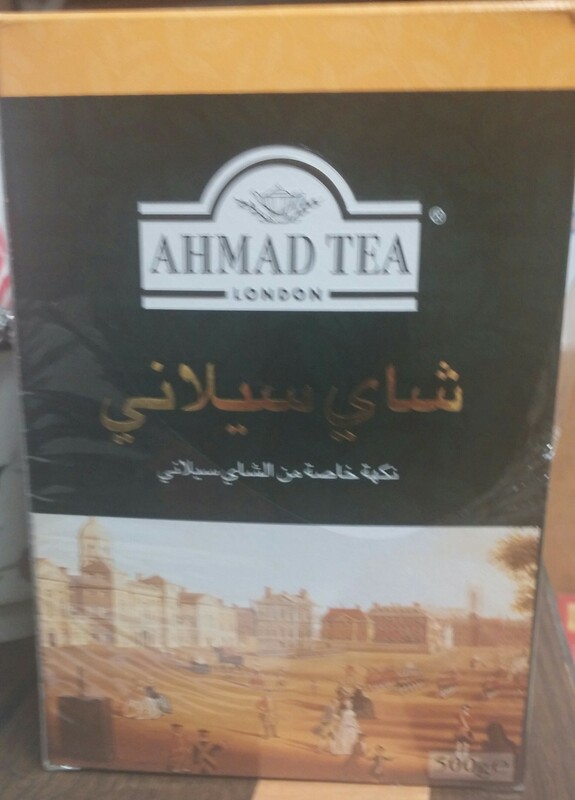 Ahmad Tea is a very popular tea all over the world and for good reason. They have a multitude of varieties and flavors. It’s too much to process quite honestly. There’s so many that I could do a separate blog on just them. There’s also so many that they have a separate USA website. Over many visits with my pops, we’ve indulged on many a tea and many a flavor. 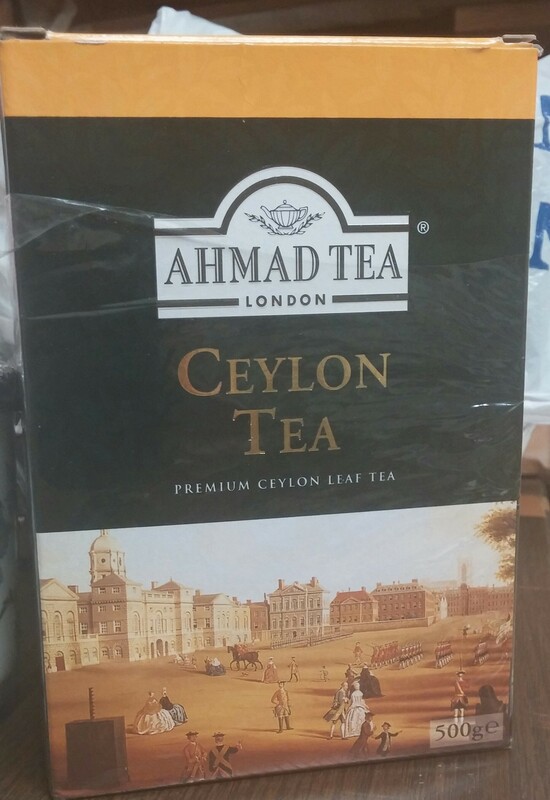 In particular the Ceylon Tea has been the drink of choice. And it’s got some pop. Pun intended. There’s another layer to this. 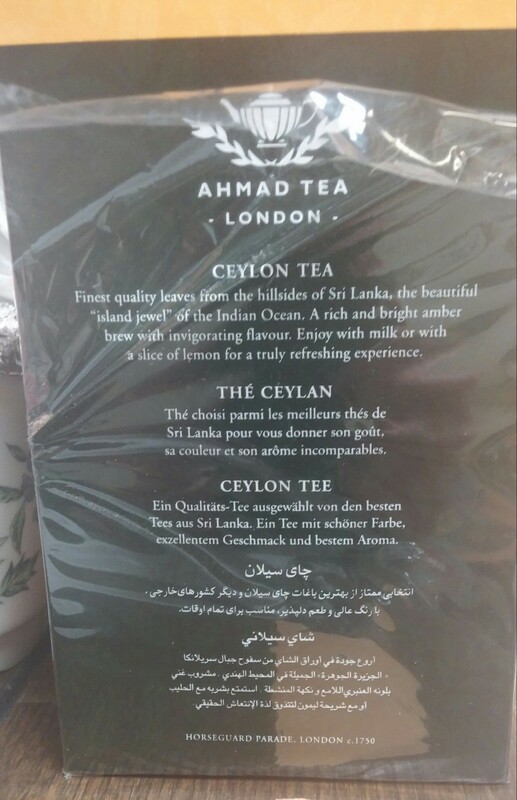 As you can read, the Ceylon comes in three grades, in loose and bagged format. This package contained the red band. If you look closely, you can see the orange tint in the leaves. I think that’s a nice touch. 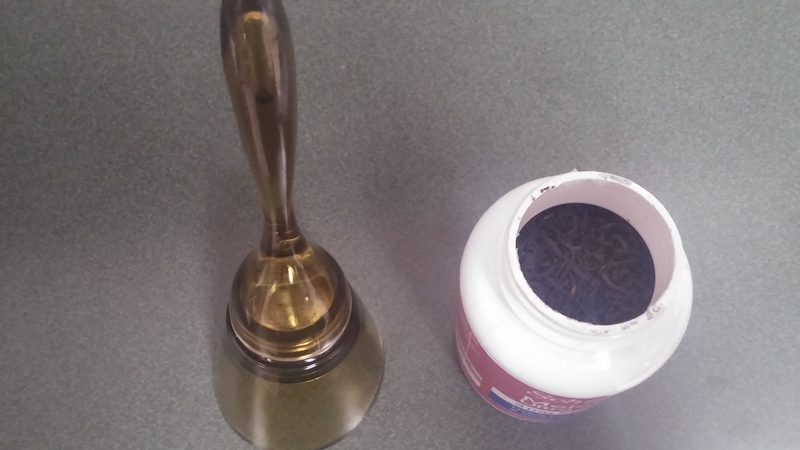 It adds a little flavor aroma that makes this tea go down smooth, with a little bitter taste at the end. But I think it’s just right. For more on their story you can click on this link. 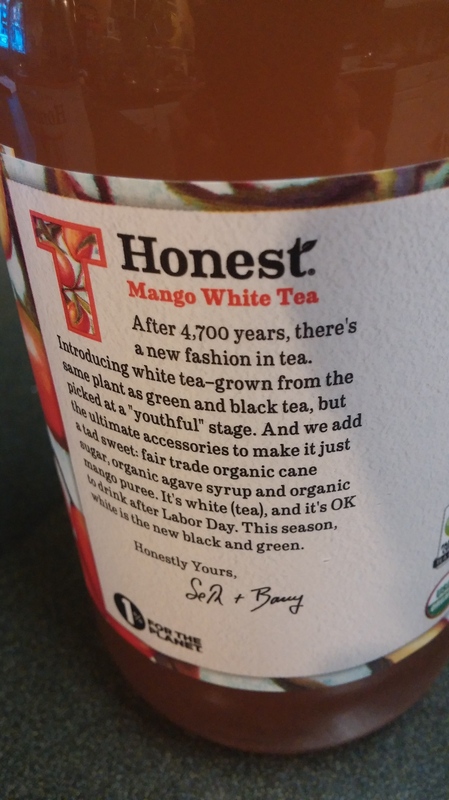 What always makes me feel good is reading about the charities these tea companies are actively involved in. It makes me want to do more and play my part. And it feels great to support them. We enjoyed our feast with some delicious Iranian food. 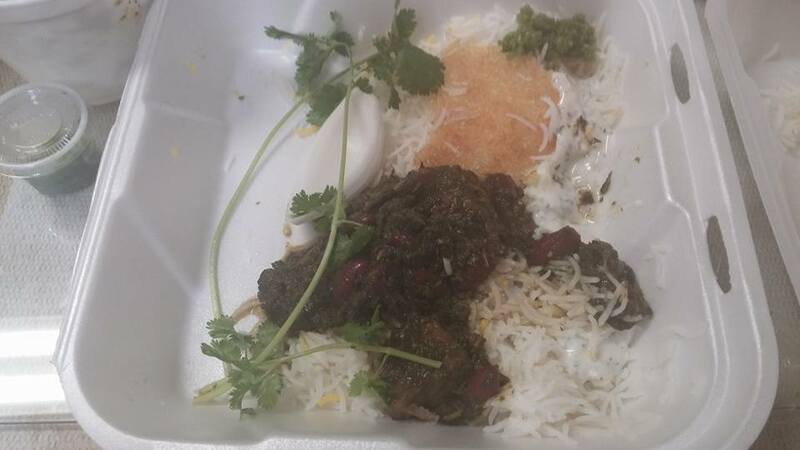 We had some ghormeh sabzi, which is a traditional dish from our country. 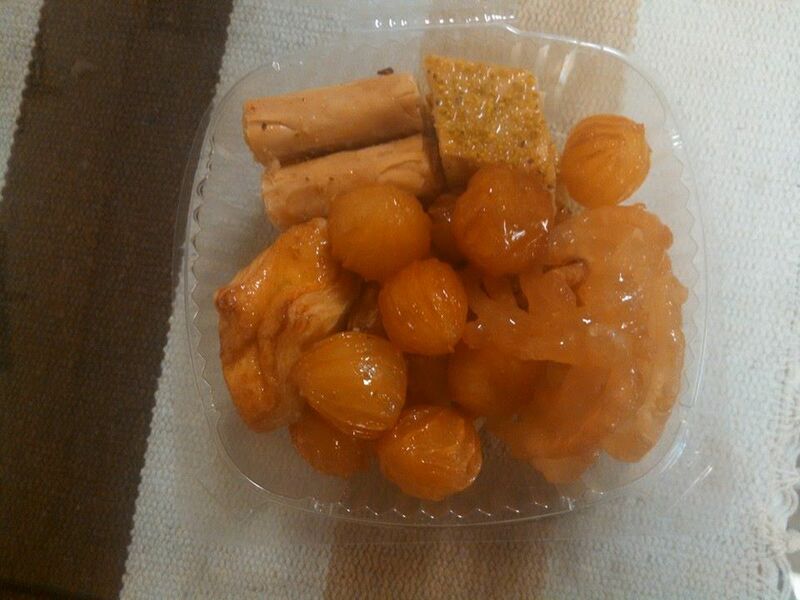 And we finished it off with some incredible pasties, which included baklava and other charming sweets! In honor of him and the holiday, I treated myself to another cup. My dad, having the sense of humor that he has, packed me some tea in a medicine bottle. I appreciate the recycling and comical aspect of it all. Back by popular demand, the Tovolo is back! For the inaugural post on this thing of beauty, click here. 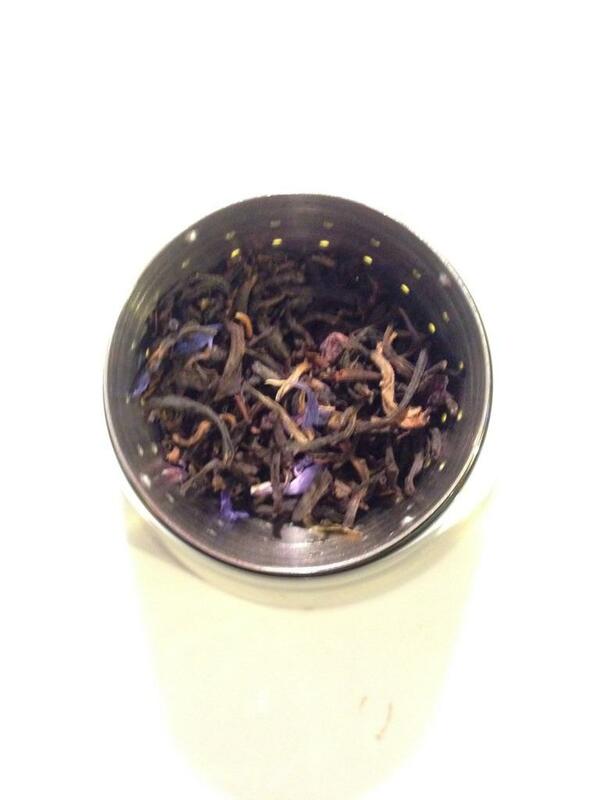 As always, I love the prepping, infusing, and steeping process. So the photos of this journey are shown below. 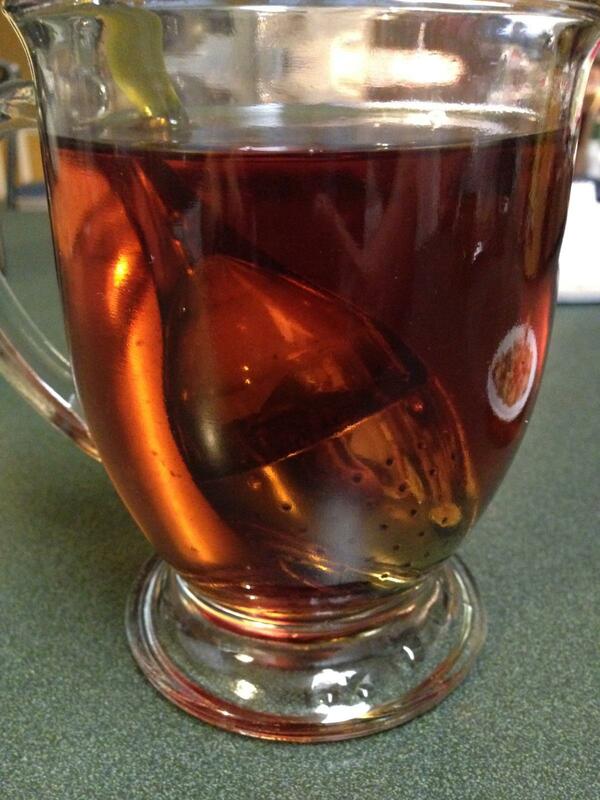 Can you see the orange and red leaves in the infuser? Magnificent! If you look close at the picture below, you can see a bubble on the left hand side. That sequence was going on for a few minutes. Very cool. And how great is that color? The red-orange hue really shows. That’s a work of art right there. 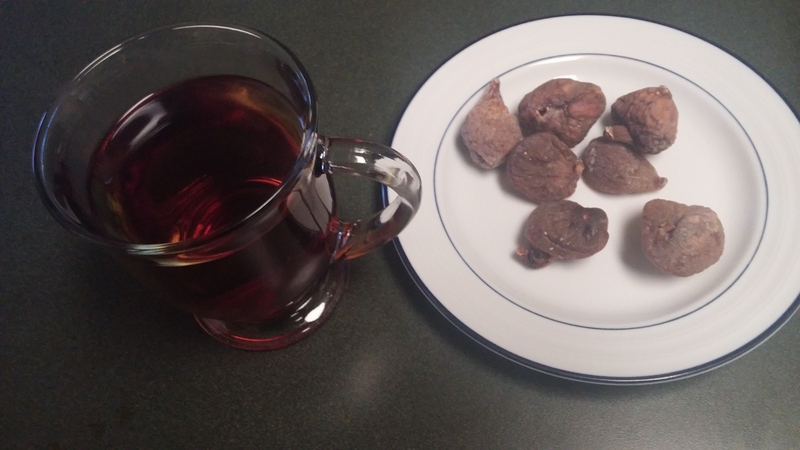 I enjoyed this masterful beverage with one of my dad’s favorite treats, dried figs. I can’t wait to enjoy another cup and meal with you again. Here’s to you pop! Did you get the play on words? 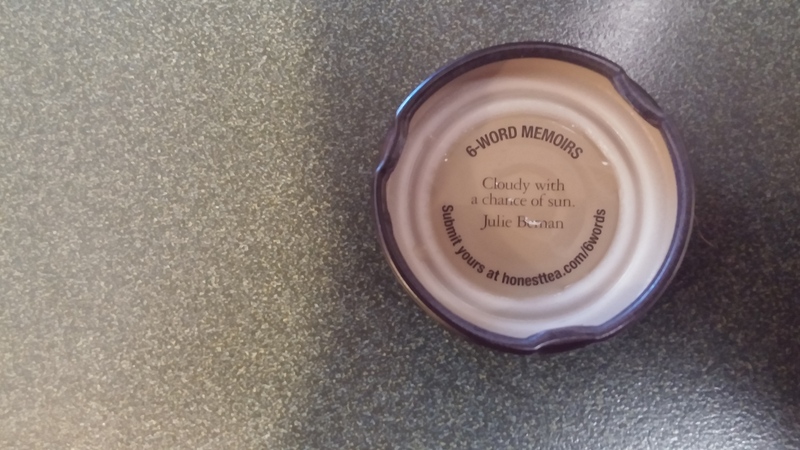 I wasn’t aware of the double meaning until today. And it’s always been in plain sight. 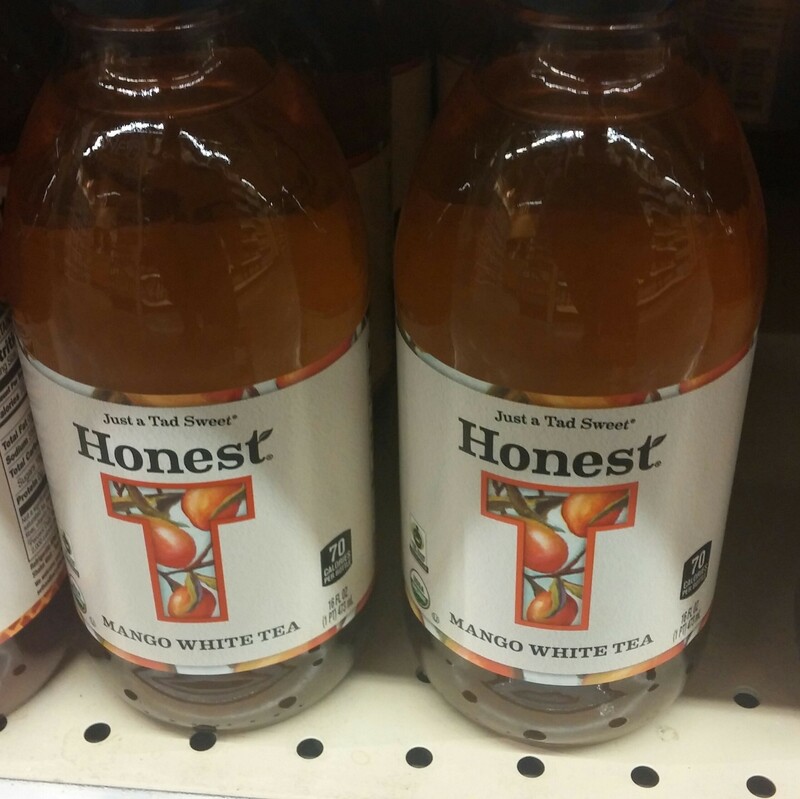 I’ve been drinking Honest Tea, here and there for a number of years. A fun fact is that it’s based not far away from where I grew up, in Bethesda, MD. 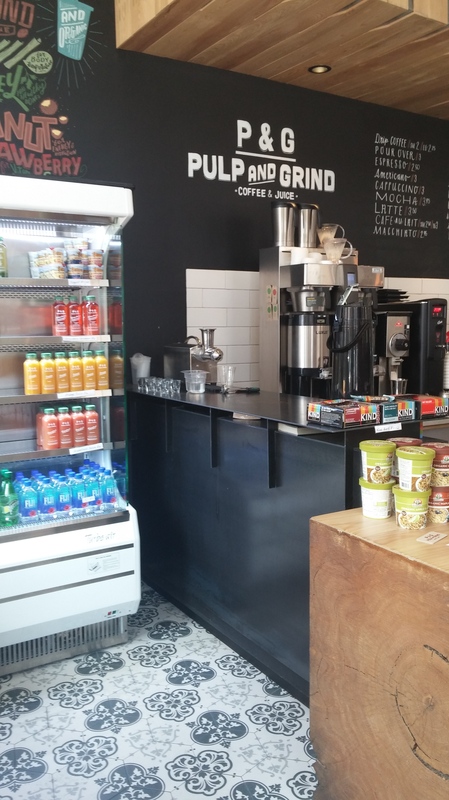 As the weather shifts to hotter and more humid, the posts will also shift to cooler options, which will include bottled and iced teas. 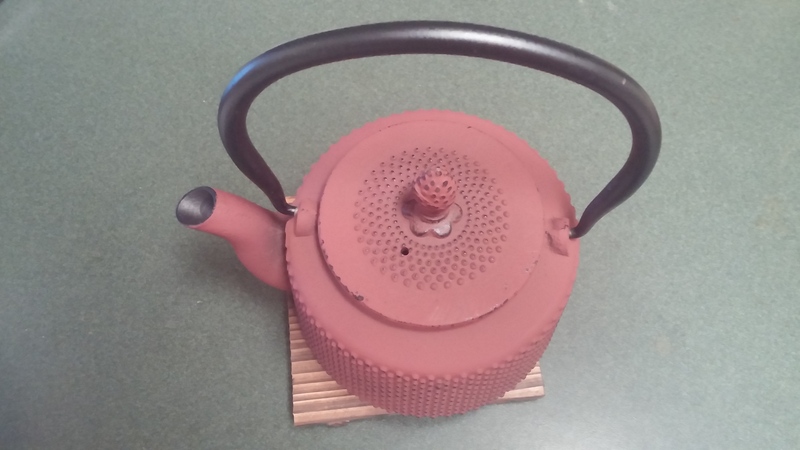 Without hesitation I wanted to write about this Maryland based company as my first foray away from the stove, hot water, pots, kettles, and all the fun instruments I’ve been using recently. It was a sunny day, very hot and hazy, and aside from drinking lots of ice cold water, I had a yearning for some naturally flavored goodness. 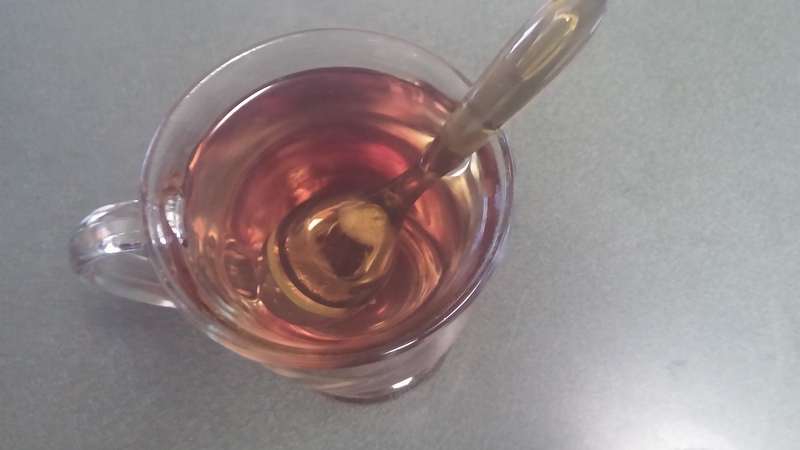 So I got the inspiration to write about a cold tea when I made it to my grocers aisle. I missed National Iced Tea Day last week, so I’m making up for it as much as I can today. As you can see, the amount of bottles is endless. So I grabbed a couple in hopes they would turn out great. I chilled them in the refrigerator after purchase, so I could fully appreciate their hopefully refreshing tastes. So how’d it go? Well fun is one way of looking at it! 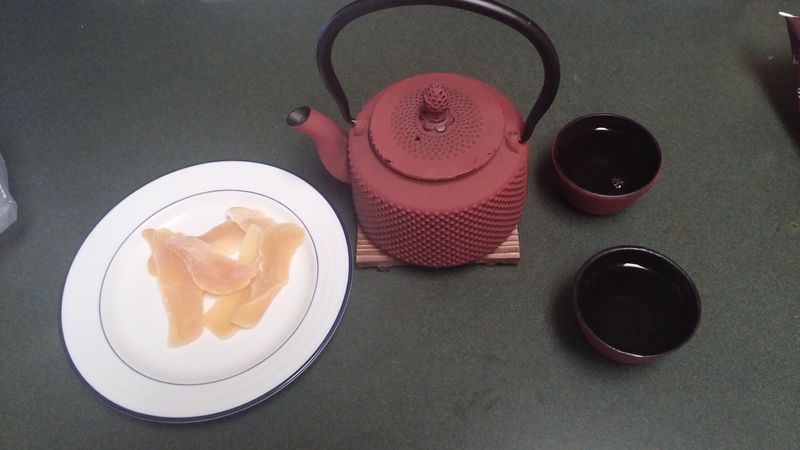 First up is the Peach Oo-La-Long Tea. The name is entertaining and really resonates with me. It’ll be on my mind for a while. That’s a great way to sell you brand. The tea itself for me was solid. 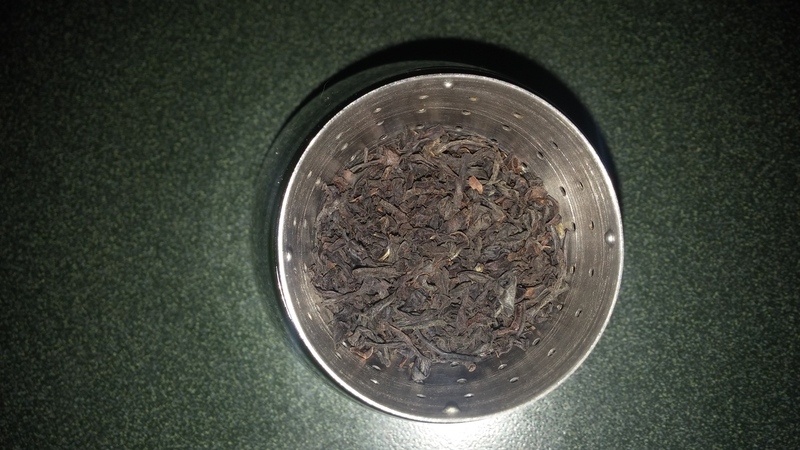 Oolong is not a tea I’ve had often nor have I ever been a major fan. This will take some growing. My taste and experience for it has been seldom. After drinking this that could change. 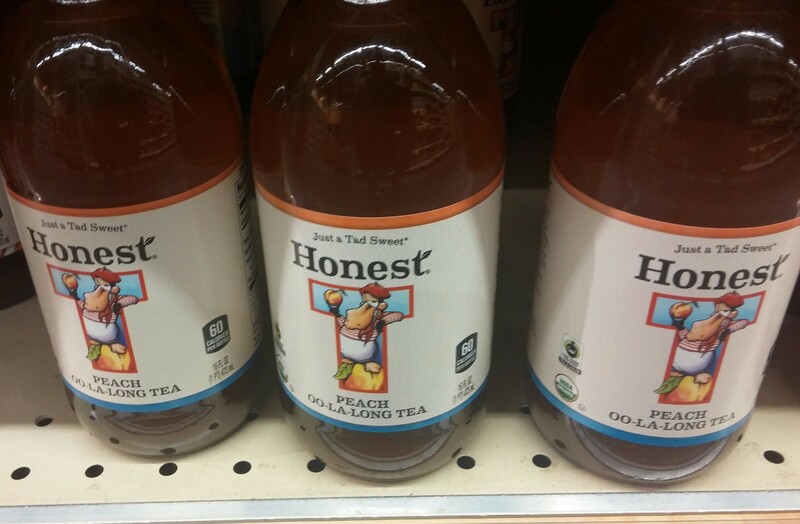 It wasn’t my favorite chilled tea but we all have our particular tastes. The peach puree and agave flavors are dynamite. I really like agave. 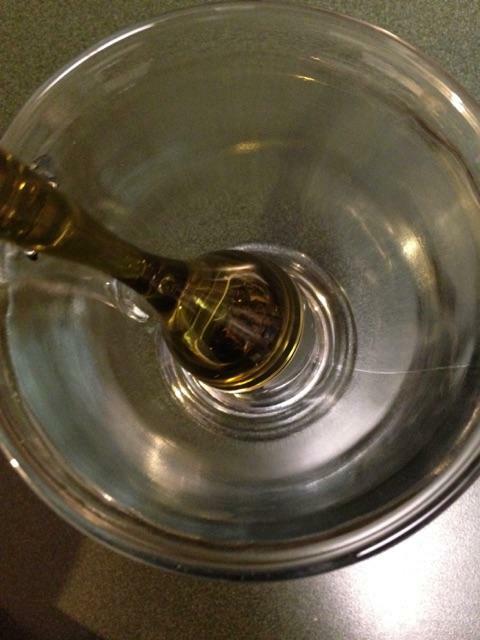 And it’s an interesting alternative to honey, which I love almost more than anything on his planet. So I was happy to try something different. Next is the Mango White. This I could drink endless bottles of. The flavors come alive here. I adore white tea and I adore mango. And throw in the agave syrup once again and we have a winner. Perfection. Having this chilled on a hot Summers day is a visual I’d like to repeat. What a joy this is. And the profound quotes, proverbs and messages under every lid is a wonderful touch. There’s a lot going on with this company. And their website is loaded with information. It’s a lot to take in but I included links where I could. More on their products can be found here. My favorite parts of all revolve around helping the community and there’s plenty to read about. I love this stuff! It makes me want to do more. Being Fair Trade Certified and USDA Organic is always something I look for in a product and if the intent is good then I feel good about what I’m supporting. It’s my symbolic gesture of saying thank you and it’s me saying I’d like to do my part as well in helping others. 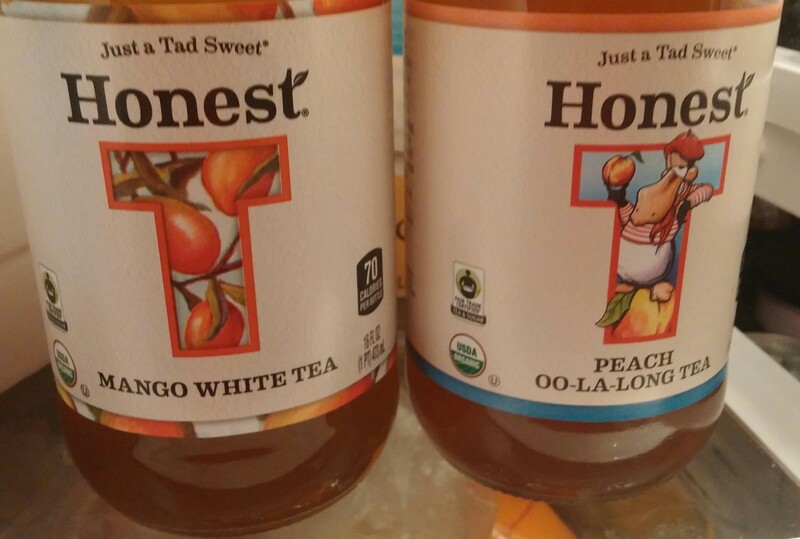 I know I only glossed over Honest Tea’s items, but I could go on. Instead, I will revisit them later this Summer and hopefully talk more of their amazing teas, flavors, and messages of good. I was fortunate to receive another great birthday present from friends last week. And I have been waiting to put this to use. I am ecstatic. I’m in love with this thing. 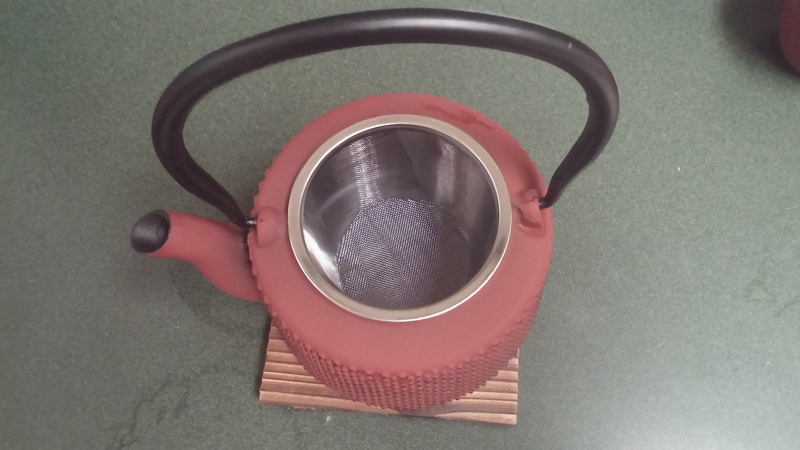 The Red Cast Iron Teapot Set from World Market is a joy to have and to use! 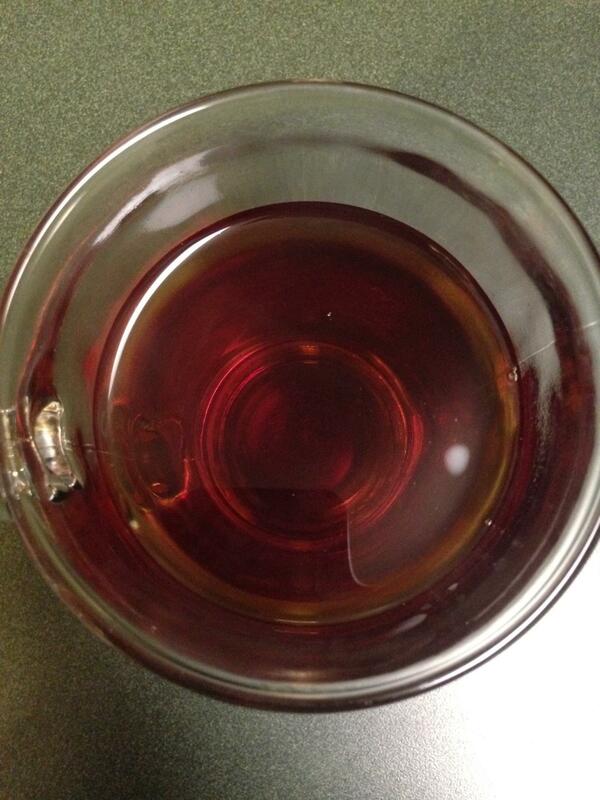 It makes me feel good that my friends appreciate my love for tea, and many share that same love for it as well. And in that same vein, it’s a vote of support and confidence for my blog as well. 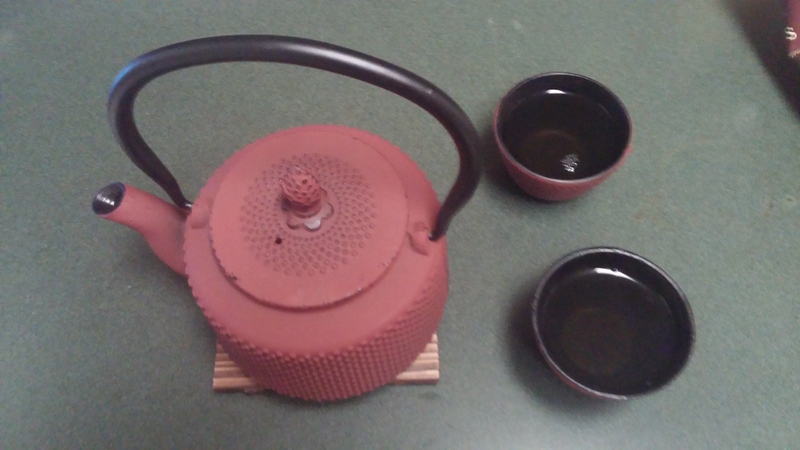 Included in the opening picture is the teapot, strainer (inside the pot), trivet, two cups, and a sample of their own Green Jasmine Tea. This thing is a beauty and I am going to make good use of it. So this will now be another staple of the blog. And I’m elated. I think it’s human nature that whenever you receive something new, as in a gift or anything, that you want to learn and read all about it right away. I’ve been guilty of that many times. And I end up becoming frustrated and forcing the issue. In this instance, I want to learn about this organically and naturally. Hopefully just like their teas are. The tea was a very simple, yet very good one. I’ve had others with more flavor and potency to it. 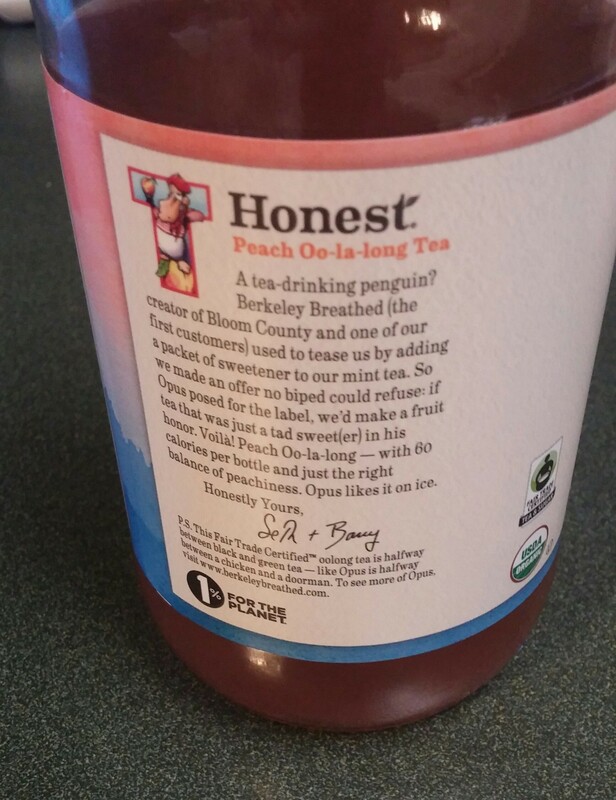 But that isn’t to say this tea is a pushover. 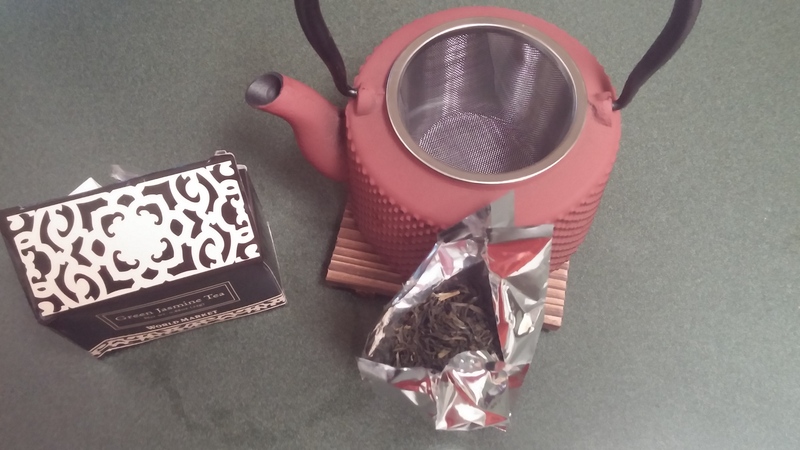 It was so easy drink and a great introduction to using my awesome new tea setup! In my usual exciting fashion, there will be a lot of photos. The creation process is always so fun. I find it just as enjoyable as the final process of sipping the cup itself. 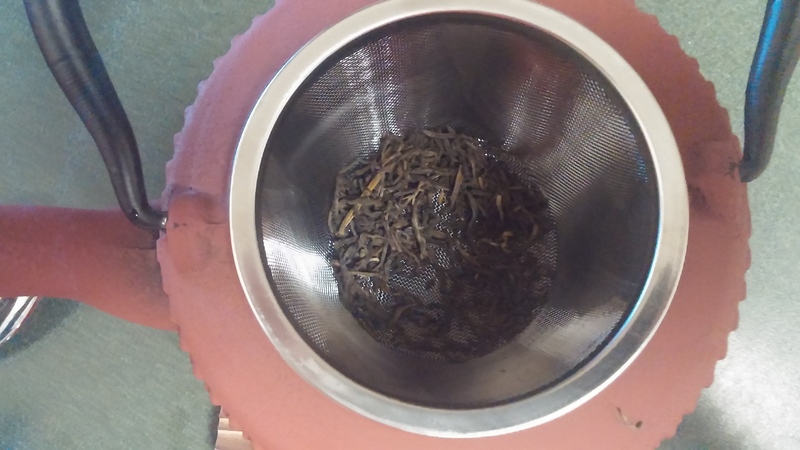 The tea leaves themselves smelled great and looked beautiful when I grabbed a spoonful. 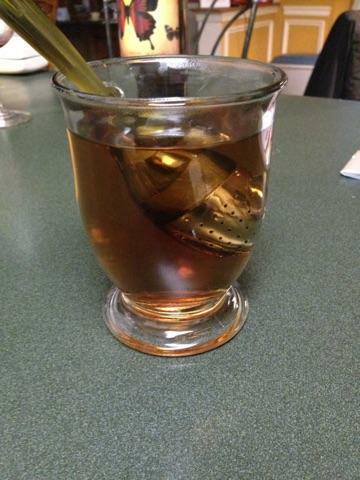 Again, this wasn’t any fancy or avante-garde tea. It was a great as a sample pack. I kept it simple and didn’t add anything to it. I’ve been into dry fruits lately. 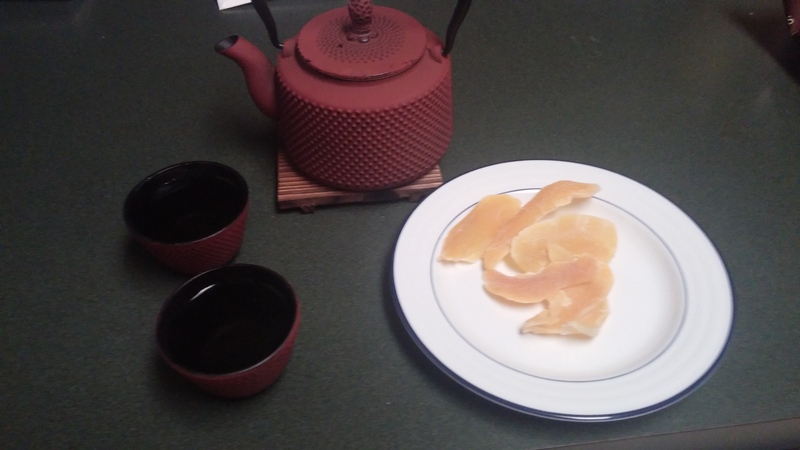 And I delighted in my mini cups with some dried mango slices. More to come with this gem of a present. Well I just can’t help myself with the alliteration, can I? 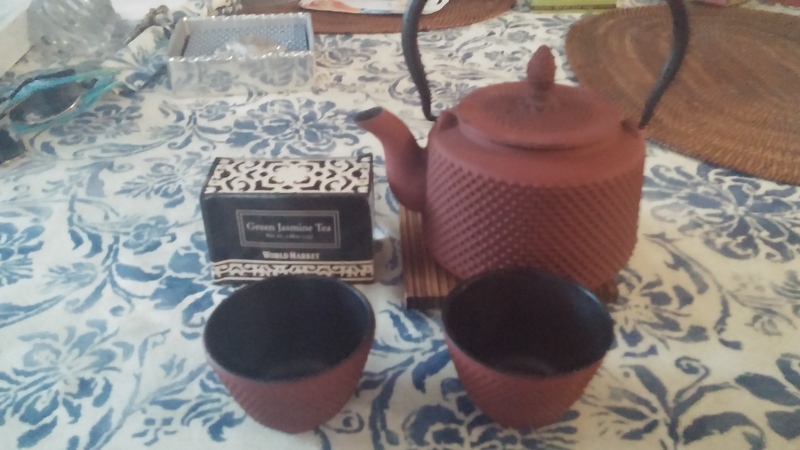 I celebrated a birthday recently, and some dear friends got me some wonderful tea based gifts! It made me so happy! 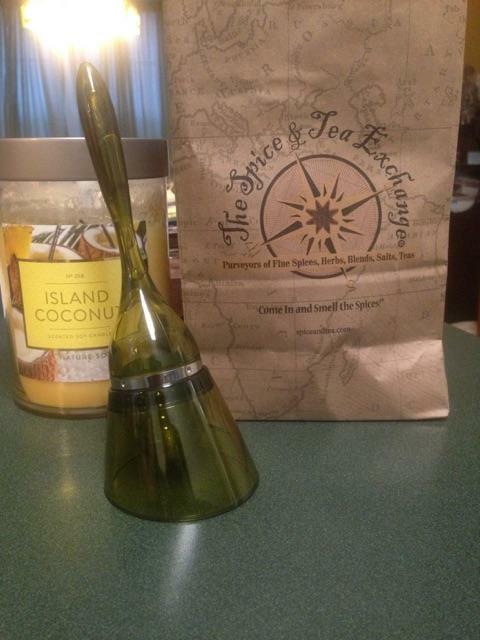 I’ve yet to visit the Spice & Tea Exchange. It always seems to allude me. I’m at nearby locations, either before it opens or past dark, including Alexandria, Annapolis, and Williamsburg. It just hasn’t been meant to be. So the store has come to me via my awesome friends! 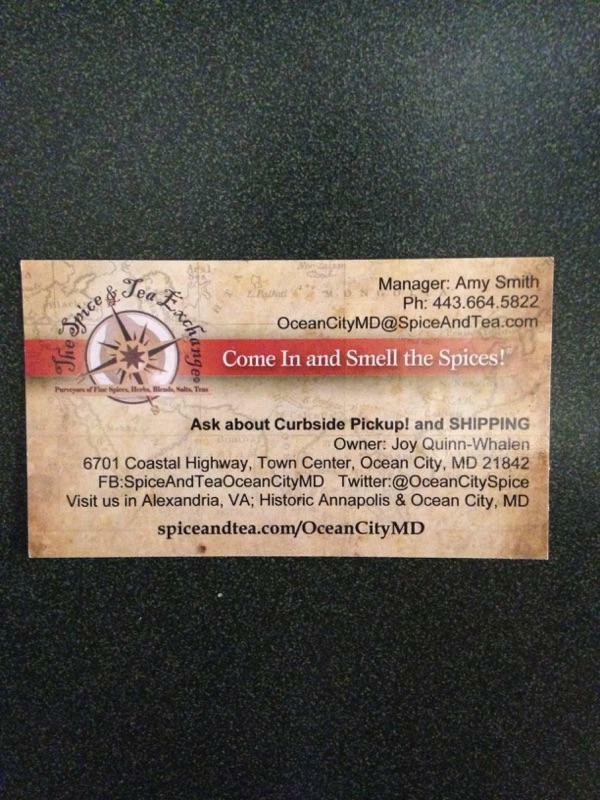 Namely, the Ocean City, MD location, which has just opened recently! Contact information pictured below. The blog needed some spicing up (no pun intended) and some new tea implements, instruments, and gadgets will be making their way onto here! So what’s that cool thing pictured at the top? 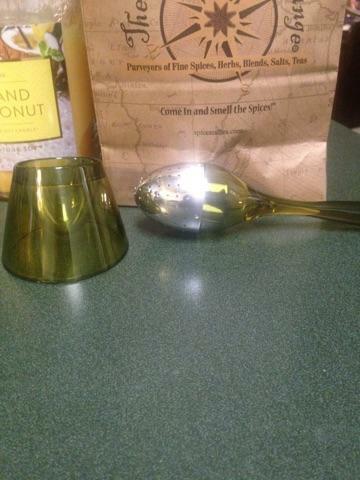 It’s a tea infuser from Tovolo! This was also part of the gift package! How beautiful is that! 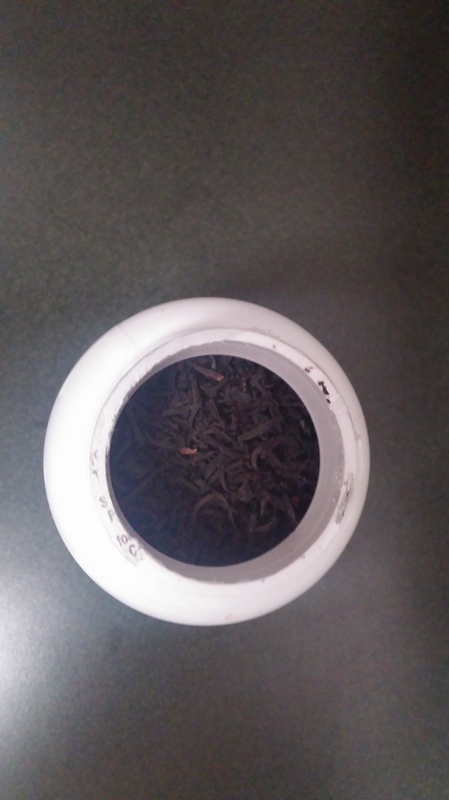 And what about the tea that was used? 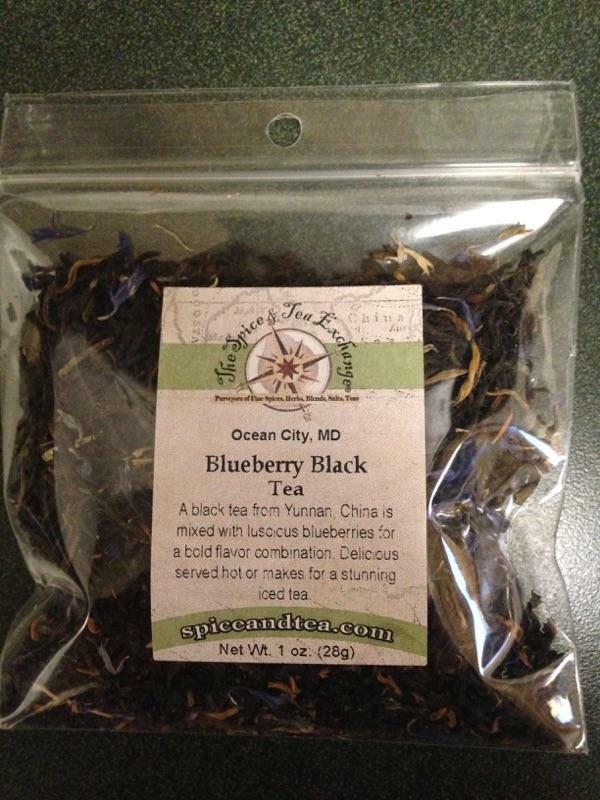 The Blueberry Black Tea really made my day. It gave me chills. And I don’t meant the tea was cold. It literally gave me goose bumps. This stuff was magnificent. I’m getting a happy feeling just writing about it here. I got a great picture of the leaves up close, as can be seen pictured above! 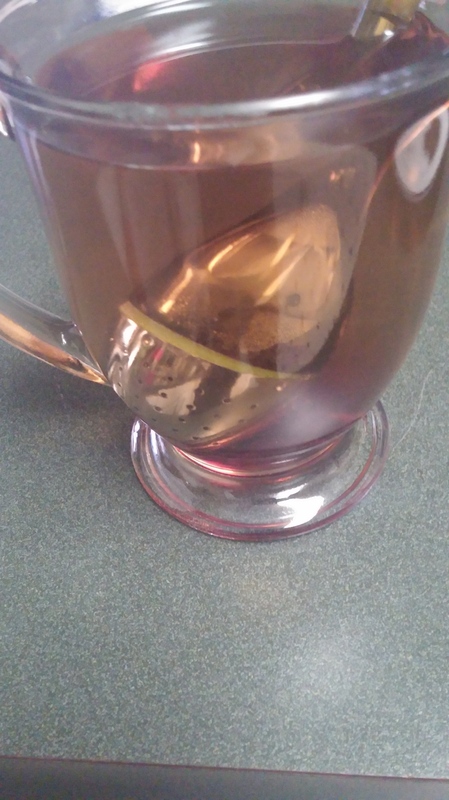 This was placed in the ball of the infuser before I closed it up to be steeped. What you see pictured above and below is the joyful process of using my new favorite item! 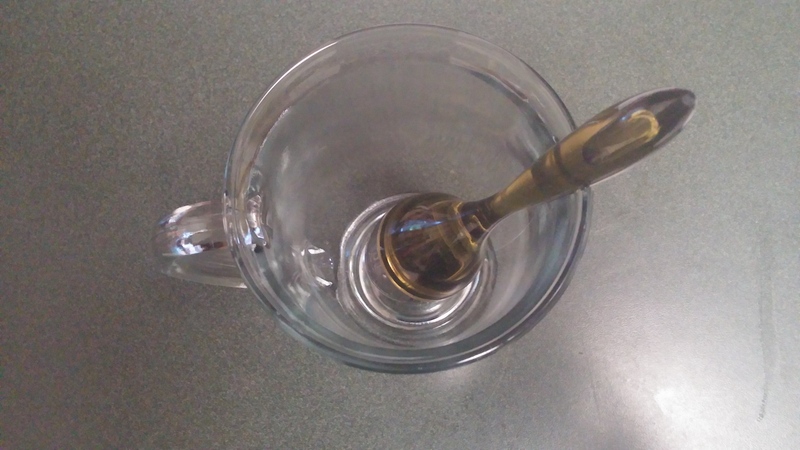 It definitely prevents a mess and dripping, as other infusers might do! 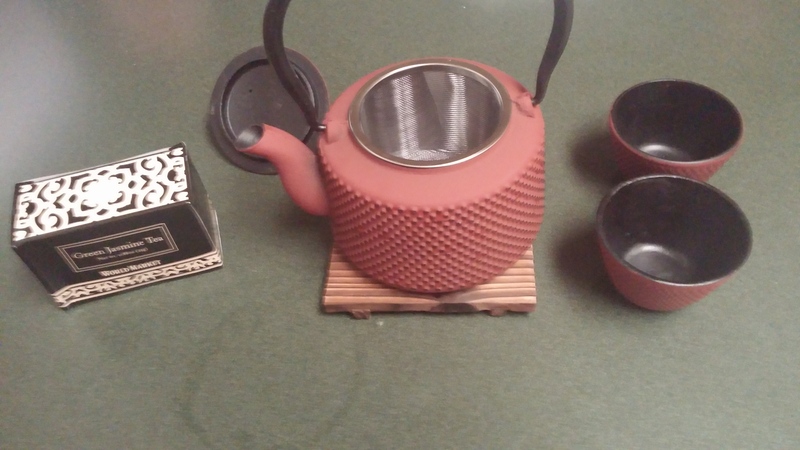 I’m in love with this thing and I’m in love with the tea! 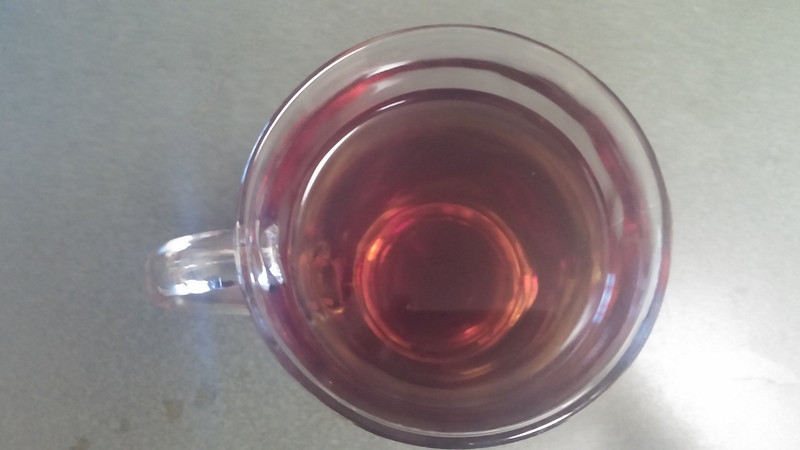 After steeping for just a few minutes, the color really shines and radiates! It smells like a wonderful blueberry pie. 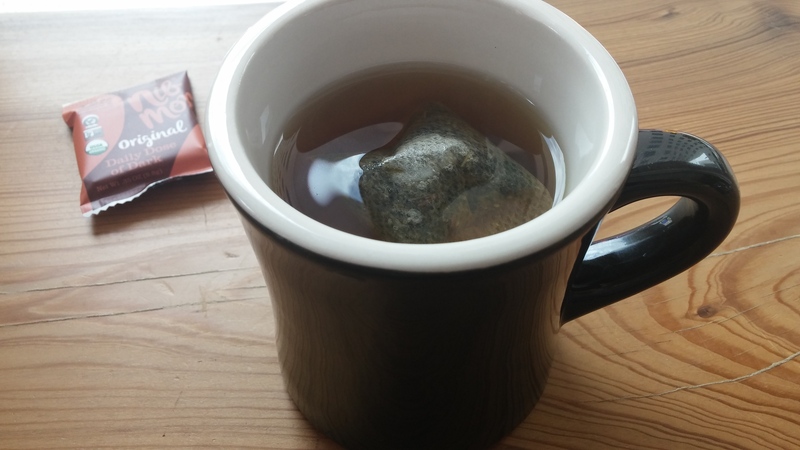 While I had no pie to complement the tea. 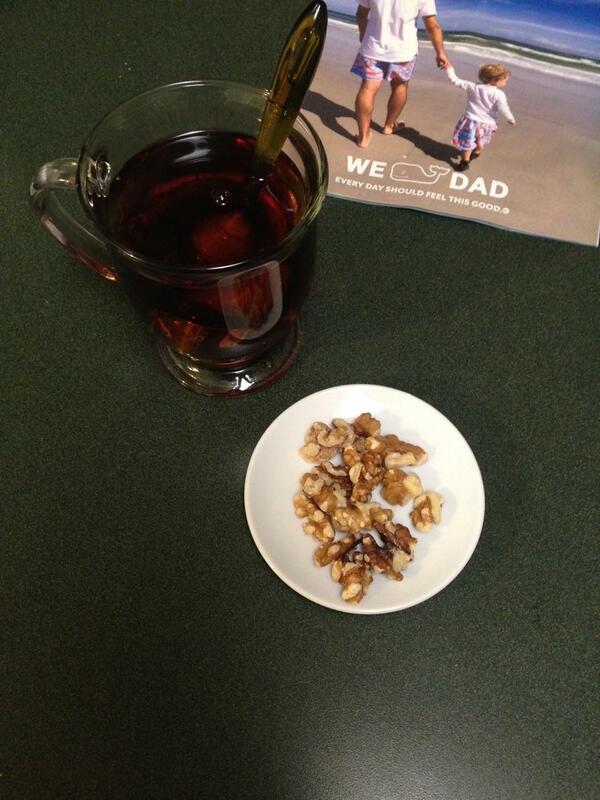 There were some delicious walnuts that I enjoyed with my cup! 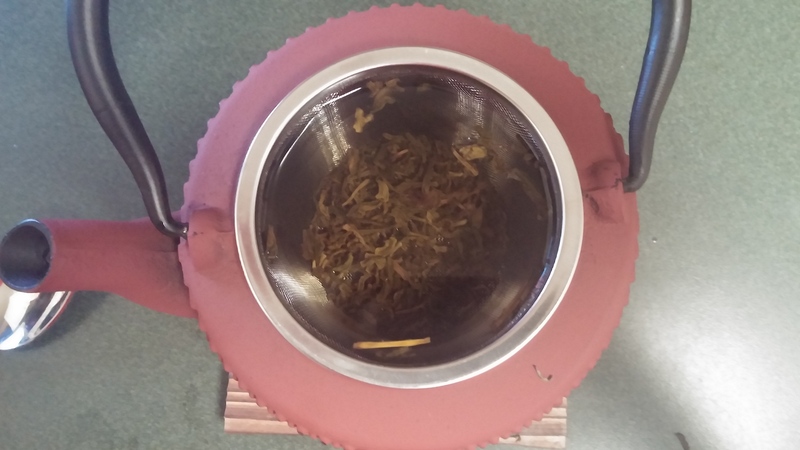 Going forward, many more loose teas will be featured from this wonderful store and with my cool new toy! 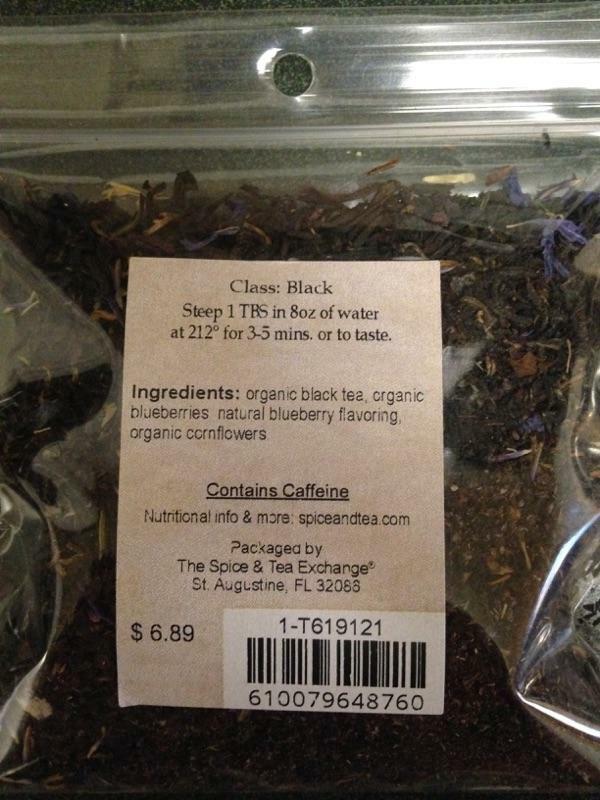 I love going through the Spice & Tea Exchange’s website. There’s much to discover and learn. I see they’ve been around for just 10 years. 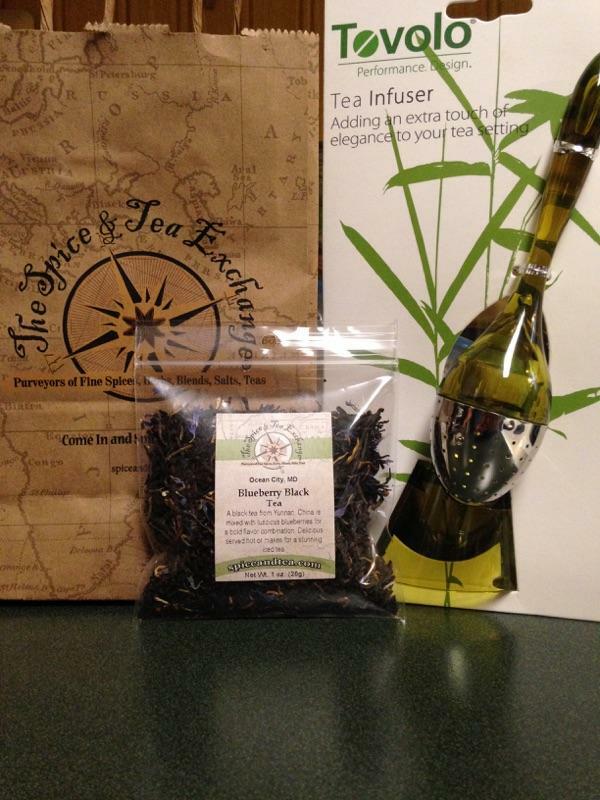 But they really have some fun teas and related items available. I can’t wait to visit myself. This is how we get the Summer going in style. I feel great about what’s to come.